Skiing In The Shower: What Makes a Champion? This is an excerpt from a book I wrote for my figure skating clients called "Champions in Training". Oddly enough, most of the stuff in this book I learned from years of coaching competitive rock climbers! Take the "Skating" part and trade it for the sport you love, or the job you want to succeed at, and give it a try. All of us who have participated in a sport we loved have at one time wondered why and how the elite got to be that way. What makes Michelle Kwan so special? How is it that she skated so flawlessly from so young an age? And Tiger Woods? And Andre Aggasi? And Tony Hawk? Some will say that it is genetics, and a propensity to do well in athletics certainly owes something to being born long lean and fast. But not everyone at the top of his or her game is naturally genetically gifted. In fact, in my experience as a coach it is those with the most natural ability who have the hardest time cracking the top 25%. Why is that? Aren’t Champions born and not made? Isn’t the Olympic Village peopled with those who started skating before they could walk, were born to parents of Olympic prestige themselves, and who had nothing but the best coaching staff dedicated to their every move their entire lives? Not necessarily! Sometimes yes, but mostly, No. Who wins, then? Who gets to be a champion? Let’s look. Imagine this: that the triangle below represents everyone in the world who likes to ice skate. What does it take to make it into the top 5%? Lets start at the bottom of the triangle with everyone. First, you have to like to skate. Then, you’ll probably take some lessons. If you do well and still enjoy it you might start competing. If you like competing, you probably want to win. Lets be honest, even if you DON’T like competing (and you’d be surprised how many people don’t) you probably still like the idea of being a famous well loved awesome ice skater who goes to the Olympics. Making it from the group of people who compete (the top 50% of people who skate) into the group who does well enough to start training, who have Olympic dreams, who have desire to be the best is right around where I come in. Stepping into the top30%, joining the group of “contenders”, or people who we can seriously consider as contenders takes something special. Most of us can guess what those things are, but let’s list them so that we know that it is hard work and not magic that gets us there. Lets stop right there. If I love to skate. And I understand that it takes work to get better, and I have a desire to get better, then… You have to learn to love to work! Have you noticed that I haven’t yet said “A will to win?” That’s because it takes a LOT more than a desire to win to become a champion. 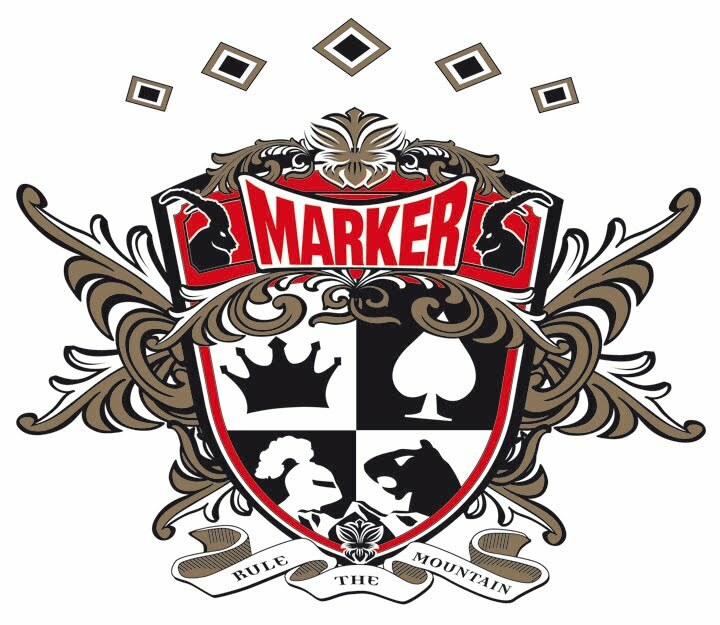 If I had to put “Will or Desire to Win” on the triangle above, I would have to put it down at the bottom with “Takes Skating Lessons”! This list will get you into a more elite group. 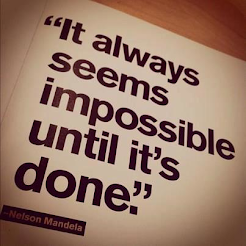 The big question is… how do you get out of this group and into success? The first guess is that the people who rise to the top of this group are naturally gifted. Let me assure you that is not the case. I have trained people with more natural talent than anyone would know what to do with. I have trained people who had to work a hundred times harder to land a jump that came in a week to a peer. Its true that you need to have an ability to skate, and enough intuition and natural athleticism to master the moves, but what makes a champion? Here is a great rule, I learned it from Jeffrey Tambour, my acting teacher years ago. The theory is that it takes any combination of two of the above to succeed. That means: Timing (being in the right place at the right time, or more accurately, putting yourself in the right place at the right time) and Persistence are as likely to succeed as Timing and Talent, or Talent and Persistence. Talent alone won’t get you there. Being in the right place at the right time won’t get you there alone. The top five percent are people who have remembered that, and are smart enough to hang their hat on persistence, keeping talent and timing in mind. Imagine that all the competitors in the top 30% (All of whom are good enough to qualify for Senior Nationals. They all have triples. They all have put in the time, they all have spent a lot of money and made a lot of sacrifices.) are in a tree, hanging on to branches. Let’s imagine that to make it to the top 5%, to be a real champion, all you have to do is hang on to your branch when the tree gets shaken. And crack the top 5%. In my experience, everyone in the top 30% is talented to some degree. Everyone has an almost equal chance of becoming a champion, belonging to the top 5. The difference between the groups? The only difference is that the people in the top 5% didn’t let go of their branch. They have a cantankerous desire to improve that makes them hang on, back up, and find another maze. Want to be in the top 5? Never let go of your branch. Hire Kate to Coach YOU! I nurture excellence in each of my clients all over the world. Whether on skis, in the yoga studio, or through bodywork, meditation or Flow Coaching, I am your performance enhancing drug. Find yourself, find your best! Click on the photo to book through Aspen/Snowmass now! Currently, Jonathan spends his northern hemisphere winters as the Training Manager for the Ski & Snowboard Schools of Aspen/Snowmass and as an Examiner and Alpine Committee Chair for PSIA-Rocky Mountain Division. In the other winter (deep south), Jonathan works as a trainer for the Rookie Academy and an examiner and education coordinator for the New Zealand Snowsports Instructors Alliance. 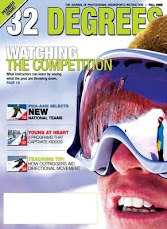 Click on the photo to view Jonathan's You Tube channel full of inspiring skiing demonstrations! 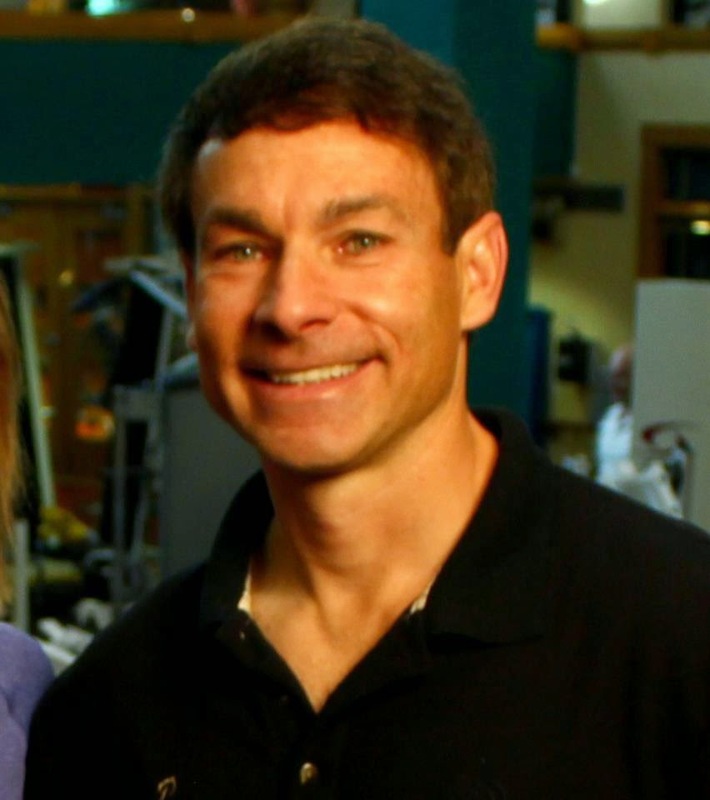 Bill Fabrocini PT, OCS, CSCS, and former physical therapist and strength coach of Olympic Snowboard champions Gretchen Bleiler and Chris Klug. Bill is currently the rehabilitation and conditioning advisor to the Chivas de Gaudalajara professional soccer team n Mexico, and strength coach to professional cyclist Tejay Van Garderen. Click on the photo to explore Bill's Tumblr blog, filled with videos on conditioning for athletes. 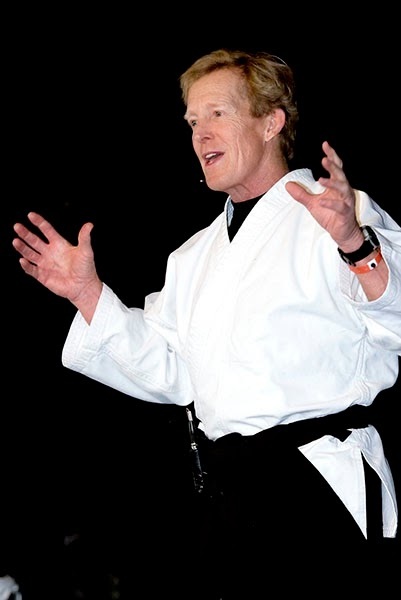 Thomas Crum is an author and presenter in the fields of conflict resolution, peak performance, and stress management. He is known throughout the world for his interactive live presentations and his three best-selling books. Recent clients include the NFL’s Miami Dolphins and the Navy SEALs. Click on the image to read more about coaching by Tom Crum. 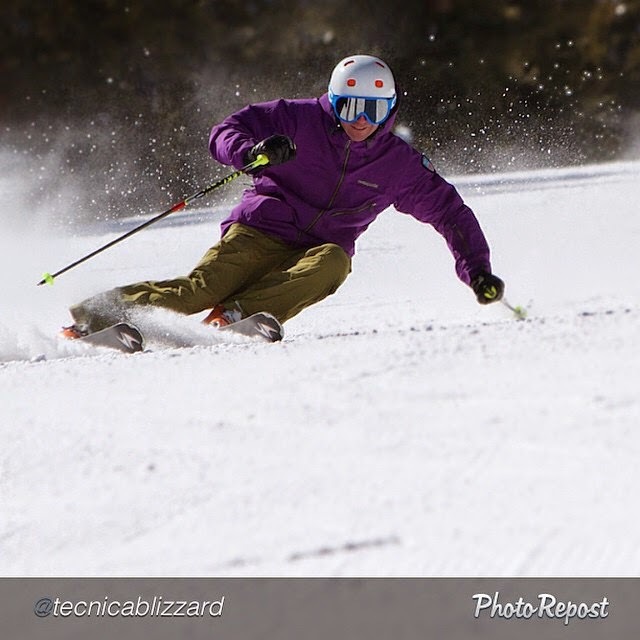 Kurt was a member of the 2008 National Alpine Team and is currently an Examiner for PSIA RM and a verifier for Aspen/Snowmass. He and Kate have been training and adventuring together for over eight years. 2-term National Alpine Team alum, Megan was the first person to step in and help me believe I could achieve my goal of making the National Team. Megan combines an incredibly giving heart, with an insatiable drive and problem-solving bug. Megan has taught me how to be a great trainer, how to give my time to others, how to be an integral part of the ski school. She has taught me about budgeting my time, how to be professional in this industry, and how to help others. She is also willing to give it to me straight, working with me both on and off-snow. Her no-nonsense direct feedback is to the point and never couched in cuddles or bubbles. She has an opinion. She shares it. I do what she says. Megan is one of the most incredibly dedicated, giving, loving, caring people I have ever had the pleasure to meet, and I am grateful to count her amongst my friends, and honored to have her as an official member of my team. 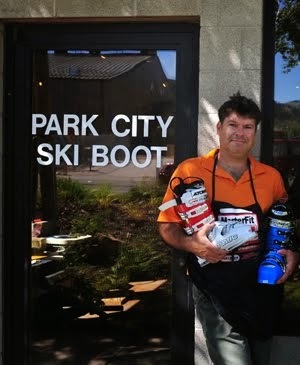 Brent Amsbury of Park City Ski Boot has a terrific balance between the art and science of boot fitting. And he can get my big, flat, frozen, numb foot comfortably into a race plug boot, no sweat. 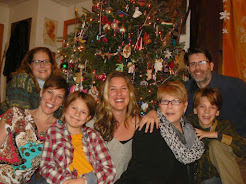 Kate's Team 2016: My Amazing Family! Every aspiration needs support. I am fortunate to have the energy, belief and support of my entire family behind me as I reach for a spot on the National Alpine Team in 2016. 2010/2011 Blizzard Crush... early rise = bliss in all conditions! How to be in love. Really, truly in love. 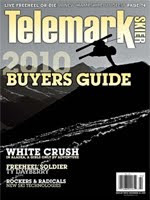 The best outerwear for plaing in the pow in Japan, touring around your local mountains or competeing in world wide skimo events. Dryland training the fun way! Rob Sogard, Megan Harvey, Nick McDonald, Bridger Bowl,Dave Evans, Michael Hickey, Rick Wollum, Josh Spuhler, Shannon Griffin, Joe Krakker, Squatty Schuler, Weems Westfeldt, Bob Barnes, Mermer Blaksley, Katie Fry, Jonathan Selkowitz, Angela Patnode and a host of individual donors and supporters who have helped out with training costs and so much more... Special thanks to Peter C. for his unending support and belief! 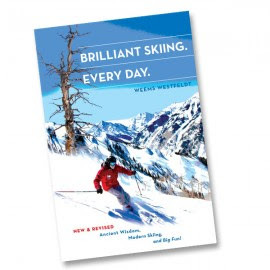 Put legendary ski coach Weems Westfeldt in your pocket! Read it from the Begining! 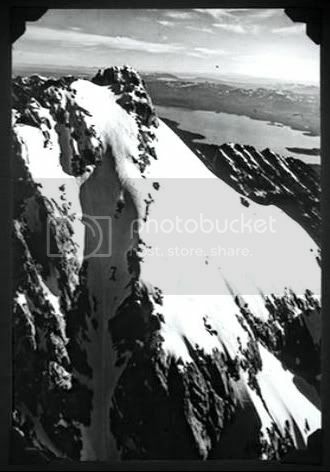 The first man to ski the Grand Teton, he skied it alone, with no witnesses. But a newspaper plane took him to the top the next day and the evidence was still there: solo tracks in the snow from the top of the Grand. "You dream up what you want to do with your life..."
"In the Perfect Moment, I was so concentrated there was no space for other thoughts. 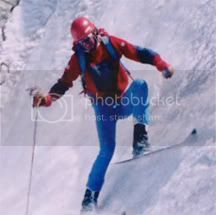 When you want to make a turn, and you are at the top of a steep vertical wall, I mean, when you are in the situation that if you fall you die, everything changes. You think very much about turning. You think very much about WHERE to turn. And you do all this in a very special way. You act like a different person. You act with all your self. You are making a completely different experience, and in some way, you are discovering yourself. This is the magic of the mountain. You can except to die for this. You don't wanna to die. But to live so close to the possibility of dying, you understand what is really important, and what NOT. And this makes you a better person. Its probably the highest moment of my life because in the perfect moment I was, or I felt to be, a little superman." 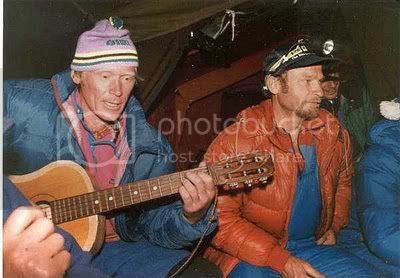 An incredibly accomplished high altitude climber and guide, Anatoli also pulled off one of the most spectacular high altitude rescues single handedly in a blinding snowstorm after having not had significant rest for 35 hours and after summiting Mt. Everest. 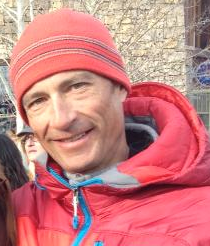 He saved the lives of three climbers from his team, the ill fated Scott Fischer Mountain Madness expedition in 1996. "Mountains are not stadiums where I satisfy my ambition to achieve, they are the cathedrals where I practice my religion...I go to them as humans go to worship. From their lofty summits I view my past, dream of the future and, with an unusual acuity, am allowed to experience the present moment...my vision cleared, my strength renewed. In the mountains I celebrate creation. On each journey I am reborn." "The Chinese character for "Crisis" is comprised of two characters: the character for "Danger" and the character for "Opportunity"." "Failure is not falling down, but refusing to get up." Chinese Proverb. "What we do with our days is what we to with our lives." 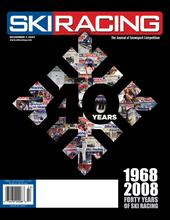 "Don't surprise your skis, and they won't surprise you!" via Charlie Stocker. Kate Howe 1995. Awesome Inc. theme. Powered by Blogger.